You are kindly invited to a Slovenian wine tasting in Hotel Triglav’s own wine cellar. 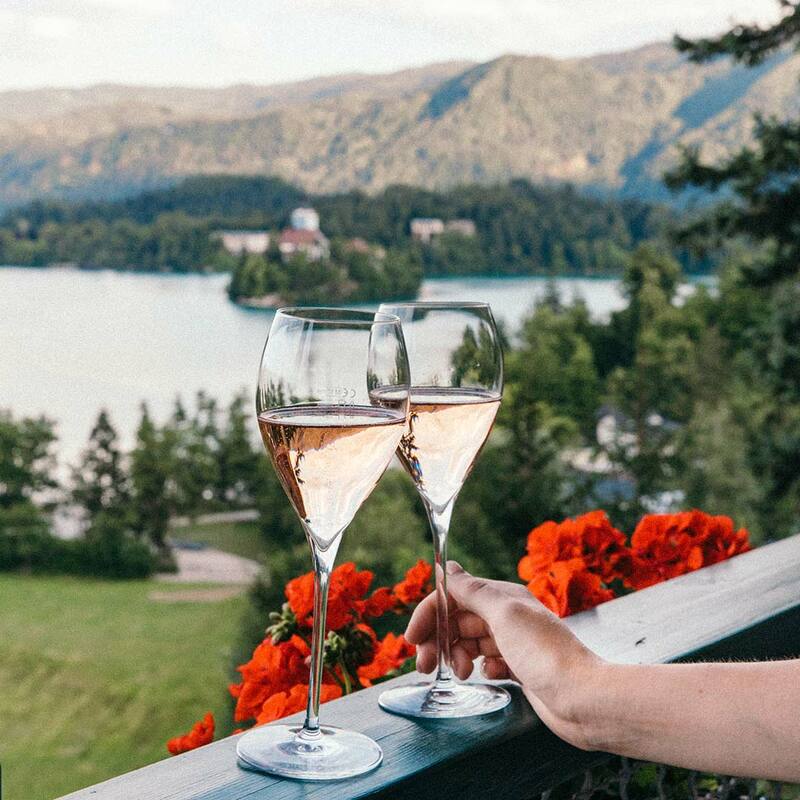 With a wide asortiment of over 150 Slovenian wines you get to try wines from all over the country. Guided wine tasting will open new dimensions to your wine knowledge. 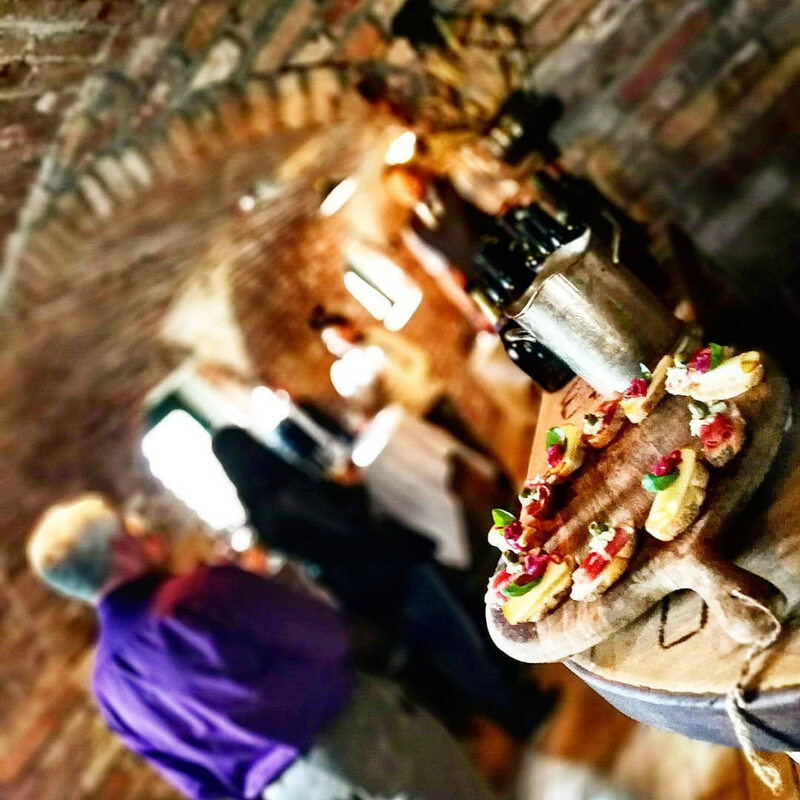 You will get to hear many stories and learn how the wines pair with food. Five glasses of top wines will come acompanied by different local snacks. Sommelier Damir Salkić (WSET Level 3 Diploma) and his team will be leading you through the tasting with his neverending passion and mastery of wines. Let him know your favourite foreign wine and he will serve you the most similar Slovenian version. Seats are limited and reservations are neccessary. In case of requests with a minimum 4 participants, we can organize the degustation on any other day as well.